We realise that Outdoor Advertising is a new concept to a lot of small business and we understand that, unless you have advertised Out-of-Home before, you may not know the benefits or whether it is right for your business. 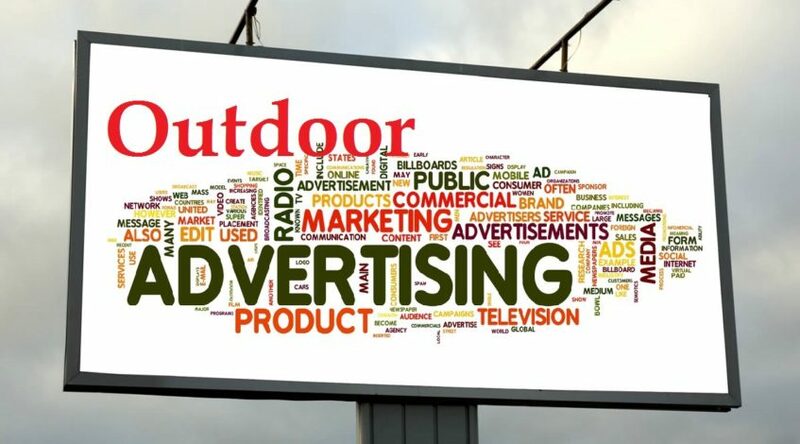 To help you make that decision, we’ve created this page and the video below, highlighting the top 5 reasons why you should choose Outdoor advertising. Outdoor advertising is an unavoidable, 24/7 medium which simply can not be missed and unlike any other media, you can’t skim through it, turn it off or change the page – it’s always on, always being seen. From large billboard advertisement signs located on key arterial routes, to bus stop posters situated along busy high streets, Out-of-Home makes it easy for you to plan your campaign and reach your desired target audience. Whether you want to introduce your brand to families, commuters, sports fans or students; Outdoor advertising can capture your potential customer. Reaching your target audience means that you avoid wasting your budget by advertising in the wrong areas, to the wrong people. Did we forget to mention that you can even target your competitor!? Clear Channel now has over 4,000 digital advertising signs located in audience-specific areas across the UK; with digital LED screens at supermarkets (Asda & Sainsbury’s), shopping centres and bars, to a vast network of digital billboards and bus stops. Digital enables you to book by time, date and even weather! This flexibility allows you to optimise your budget and reach your target audience like never before. Whether you want to reach local mums at their local Asda in the morning via supermarket ads or commuters on their way home from work via roadside bus stop signs – digital can do it. Depending on who you are trying to reach and your company objective, you can advertise your brand on one specific phone box, ten local digital bus stops or on a network of 1000 billboards across the UK. Out-of-Home advertising is a cost-effective platform which works for any budget size. On a daily basis in every region across the UK, Outdoor advertising has a bigger reach than any other media. That includes TV! In fact, Out-of-Home advertising reaches 98% of the UK population every week (Route).